There is no better way to determine the benefits of a new system than running a proof of concept – a small scale implementation within a subset of your business can be used to extrapolate the impact of a full scale rollout. As a retail software developer for 20 years, I’ve seen an enormous number of POCs, as you can imagine. 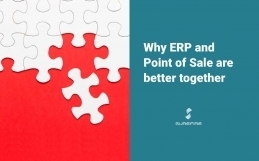 I – and my customers – have learned a great deal from these, and in this article I’d like to share with you some of the insights we’ve gained. Fixed ideas – rather than starting with an open mind, some organisations take the rather limited approach that a POC is to ‘prove’ that their hypothetical solution works. The issue with this approach is that it doesn’t allow for the possibility that the concept may not be proved and that the first concept may not be the best. Too big – trying to cram too much into a single POC, which requires a big investment of time and money. This then has the knock-on effect of the ‘sunk cost dilemma’; the investment is deemed too big to be ‘wasted’, so lessons aren’t taken on board and flexibility is sacrificed. Paralysis – being convinced that a POC is such a massive undertaking that it never gets started. I see a POC as a chance to try, and possibly reject, alternative approaches. This is only possible though with a rapid, agile and low cost POC. I call this approach ‘fail fast’ – I believe that a good POC is one that shows you what doesn’t work as well as what does – but quickly. Mobile POS is probably the biggest focus area for my clients, and our success with POCs has seen them up and running in 6 weeks, with full implementations in 6 months. 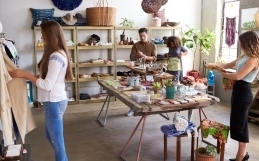 And I’m not talking about small retailers with a handful of outlets – these are some of Australia’s top retailers with an extensive nationwide network of stores. Based on ours and our clients’ joint experience, here are my top 10 tips to a fast and successful Mobile POS proof of concept. Don’t over-complicate – just get started. Mobile POS does not have to replace all POS functionality – so don’t try to do everything at once. Start with mobile POS and have ongoing enhancement in mind, it will be a continual improvement process. Keep a customer focus at the forefront of your project. It really is about deeper customer engagement and more timely and relevant service. 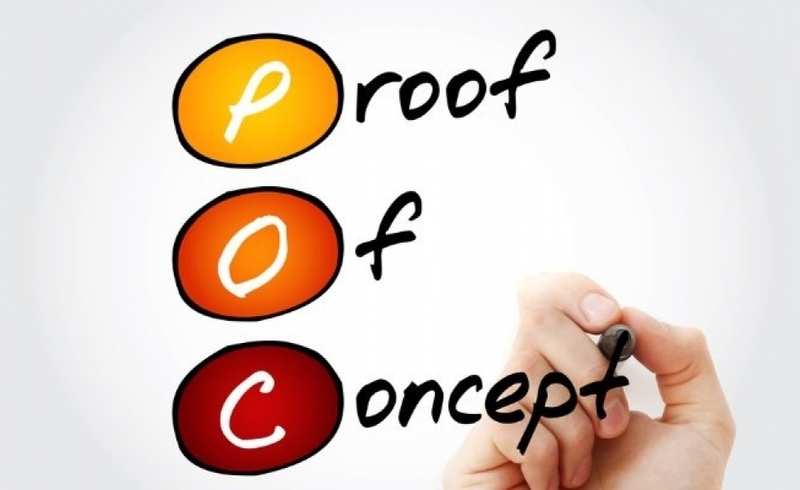 Build customer response into your evaluation criteria for the POC. Embrace the opportunity to address associate empowerment and lift productivity. 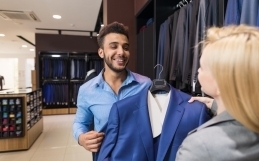 As well as customer benefits, consider opportunities to make the most of in-store team and their skills – it builds focus, energy, ideas and enthusiasm. 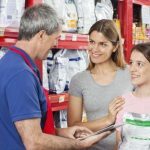 Harness the knowledge of your in-store team – encourage them to determine where mobile POS can best be used. They have the greatest in-depth knowledge of store operations and customer requirements, so don’t make all the decisions at head office. The more you can engage them in the POC, the more they will support the final solution. Have discussions on how mobile can help boost productivity – with customers, stakeholders and staff. Select the POC store(s) based on customer requirements and staff skills and attitude. 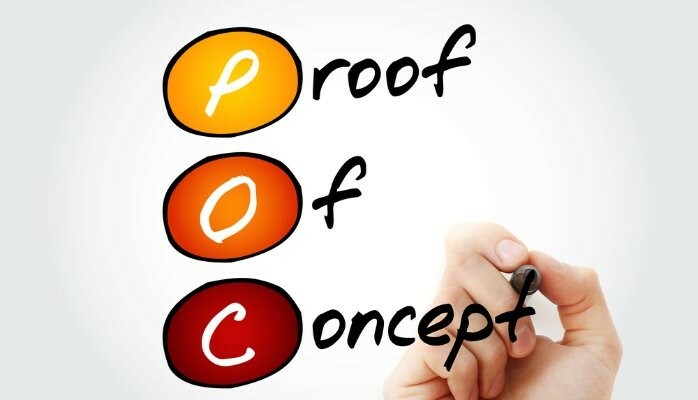 You want to ensure that the POC results can be extrapolated out to the wider business, and also that you select staff who will see the positives of making the POC a success. Ensure you build a solution you can rely on: Maintain discipline with POS integrity – accurate pricing, integrated data and settlement and other retail business rules are essential for a robust system. Understand the fact that your teams will learn fast from live experience. Stores are the core of the POC, so support stores to trial and learn. 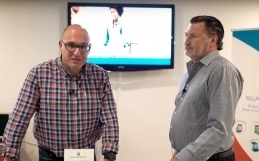 Get live in store experience, with a working solution, and create a new way to focus on the customer. Above all – don’t be afraid to fail, but fail fast. Too many POCs start with rigid ideas, which are not changed, even in the face of evidence that they are not working. The great thing about a rapidly implemented, contained (and therefore lower cost) POC is that it gives you the opportunity to rapidly try different approaches and reject those that don’t deliver benefit. We need to think of the POC as an iterative process; a process where rejecting trialled approaches that don’t work is as important as keeping those that do. I’m passionate about changing the way that POCs are conducted – I know from experience that they don’t have to be massive lumbering projects, which can’t change direction once started. 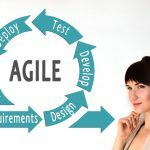 They can be fast, agile and fantastic learning experiences that pave the way for successful implementations.